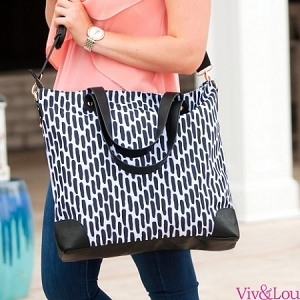 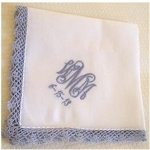 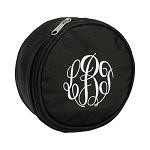 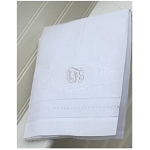 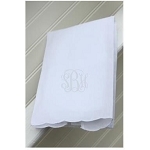 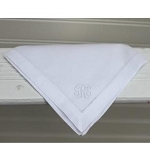 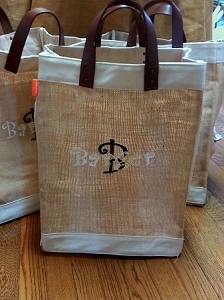 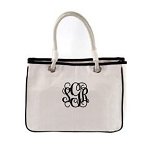 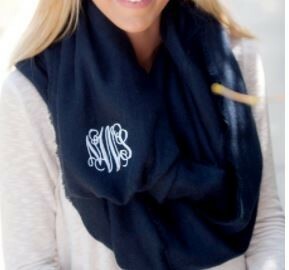 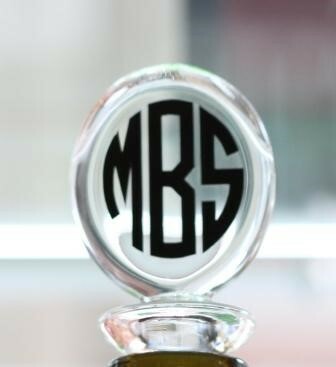 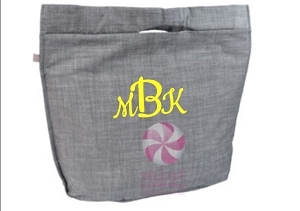 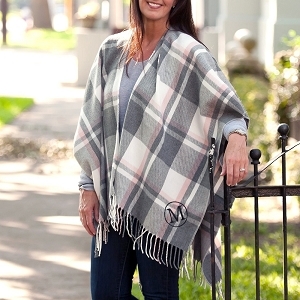 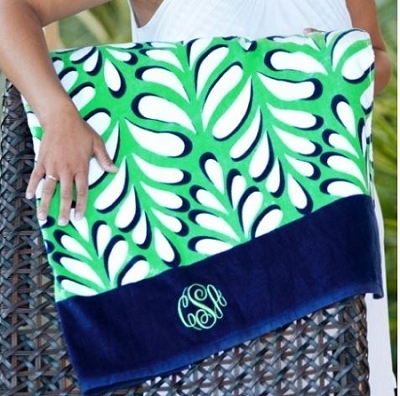 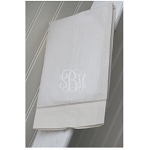 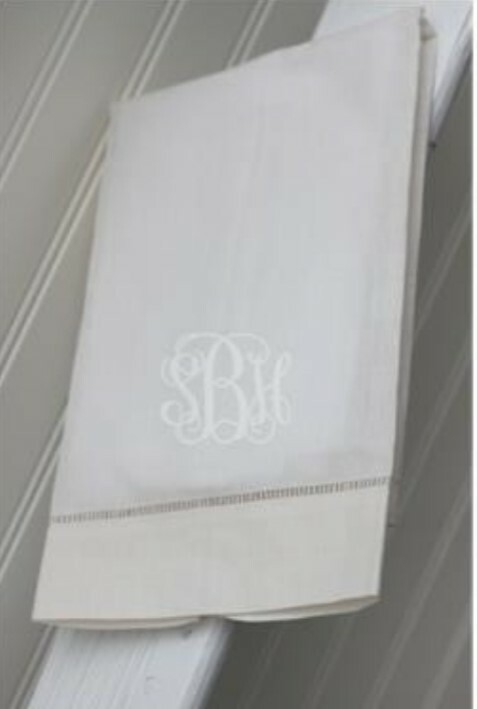 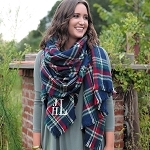 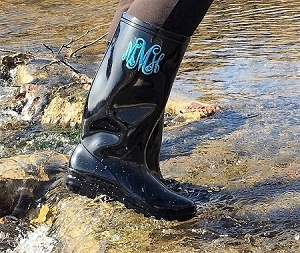 Our monogrammed gifts for women are the perfect option for that special lady in your life. 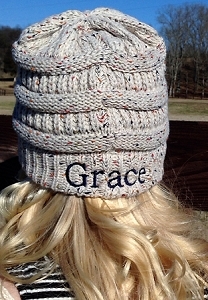 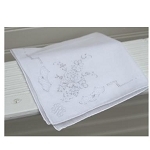 Need a unique and lovely present for Mother's Day or her birthday? 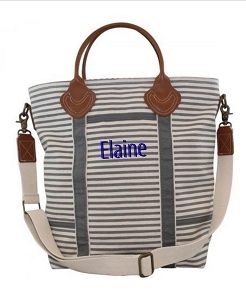 Look no further than our large selection of personalized options for her. 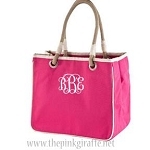 Impress her with your thoughtfulness. 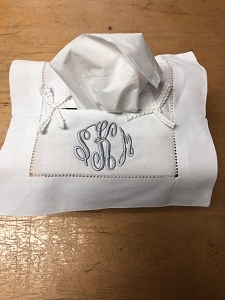 If you want to really wow her, choose some of our special monogrammed bed linens by Matouk for a fabulous bedroom makeover.